Some call it Qi, Prana or simply the quantum field. How would your life change positively if you discover a simple and universally applicable technique with which you can channel and focus this boundless life energy? Solve blockages and problems in your life. Get energetic support to achieve your goals, visions and plans. Everything you need for your awakening is a reminder. 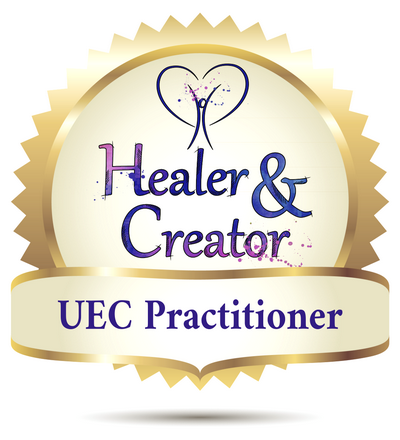 Learn how to change your world with Universal Energy Creations! To play the course videos, you need Internet access. 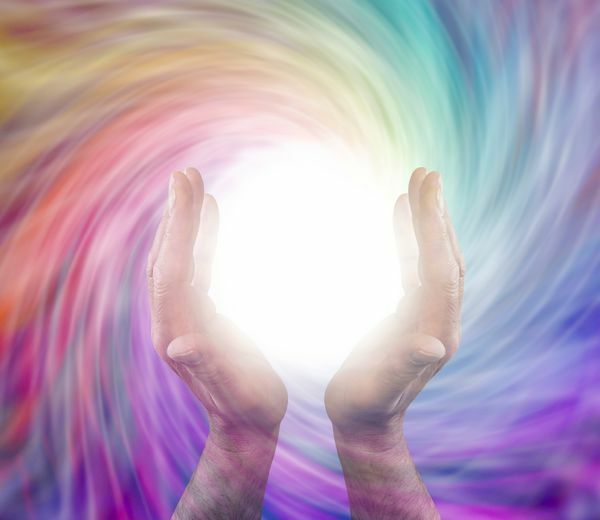 It would be helpful if you already gained your own first experience with inner energies – be it through meditation, yoga, Reiki, Qigong, Access Consciousness, Healing Touch or any other energetic technique. 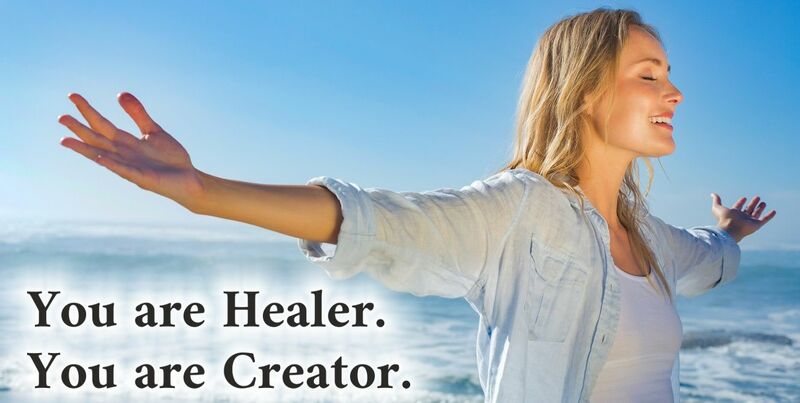 harmonize and strengthen your own energy field and your self-healing powers. harmonize and strengthen the energy field and self-healing powers of others through direct and indirect distance healing.